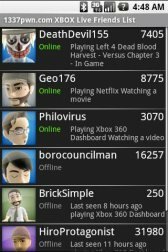 XBOX Live Friends List for the Android platform from the team at 1337pwn.com. Now you can check in on your XBOX 360 friends while you're on the go. The application even generates notifications when gamertags come online. 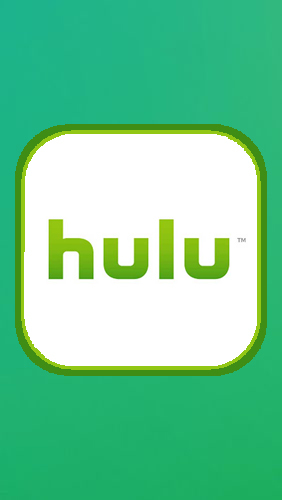 Note: If you reboot/power off the device, you will have to relaunch the application for notifications. 1. IMPORT FRIENDS LIST FROM XBOX LIVE!!! 2. IN APP MESSAGING OF YOUR FRIENDS! !